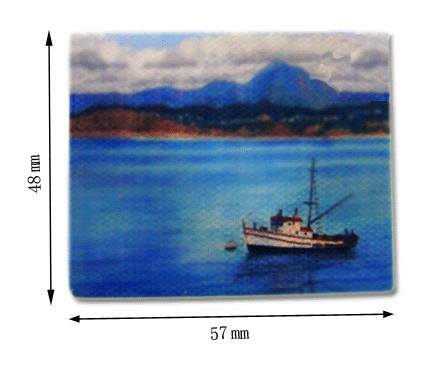 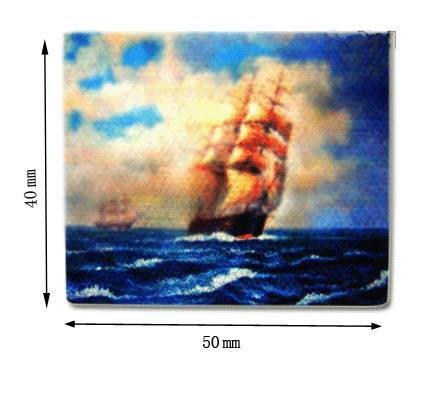 Canvas with a fishing boat. 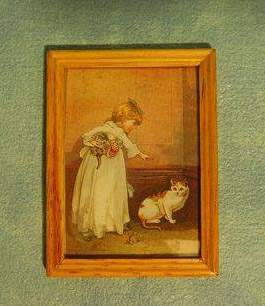 Picture with a child with cats. 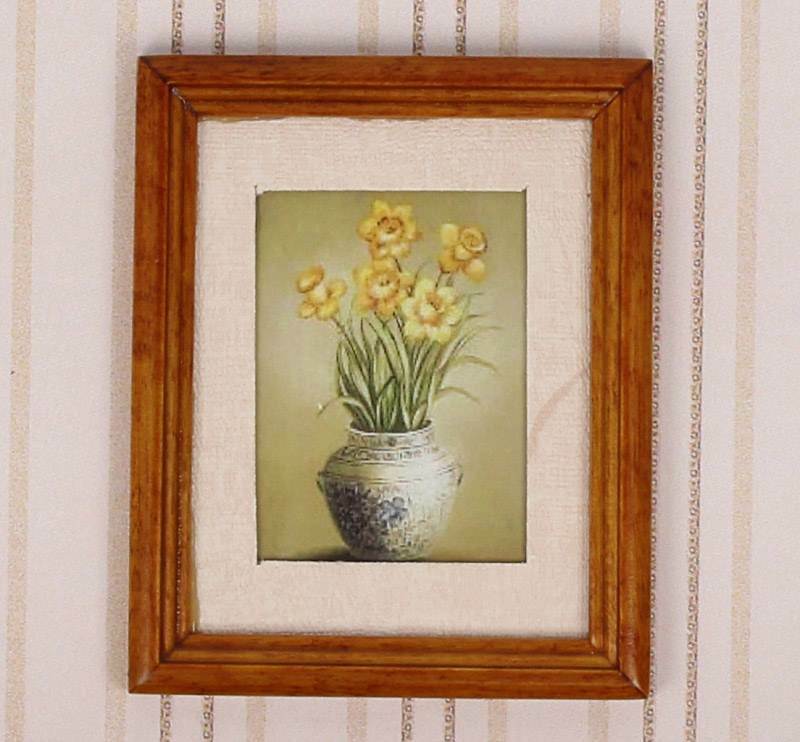 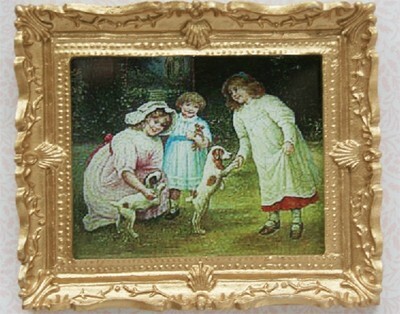 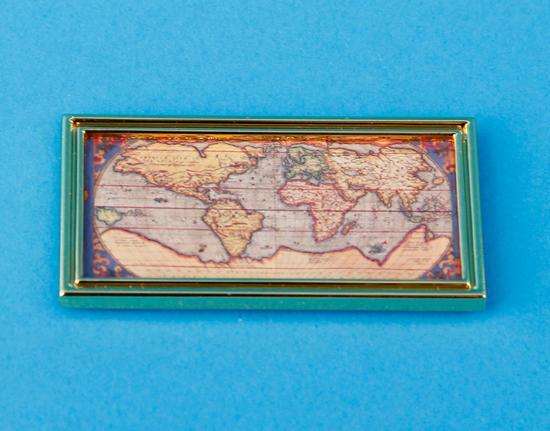 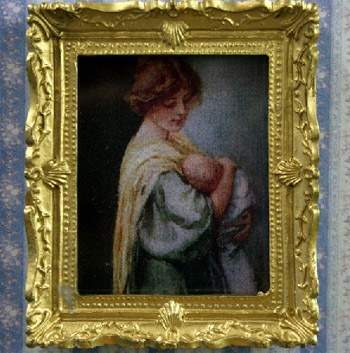 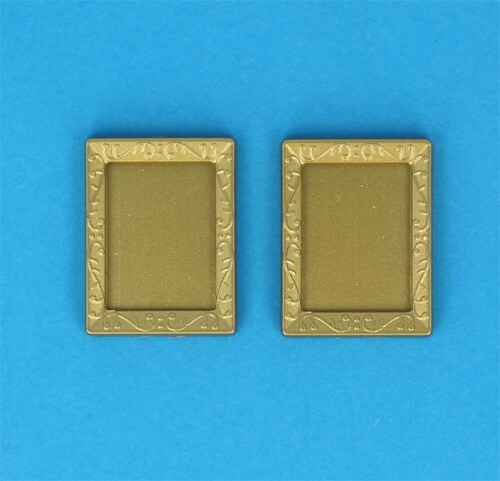 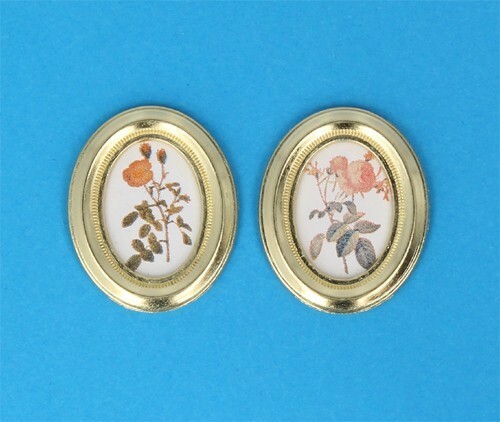 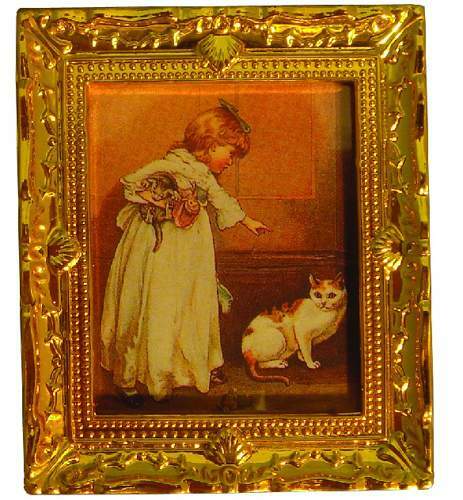 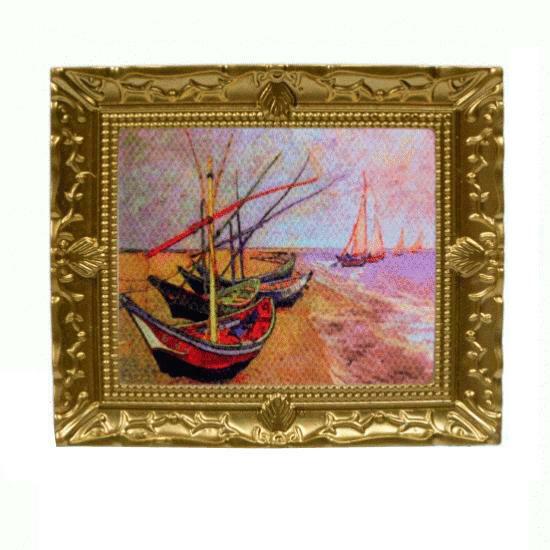 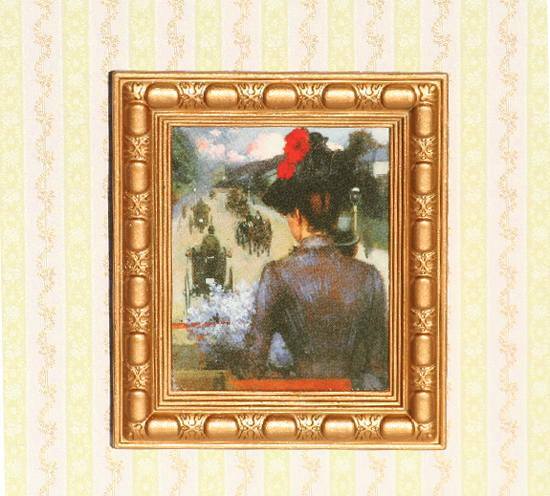 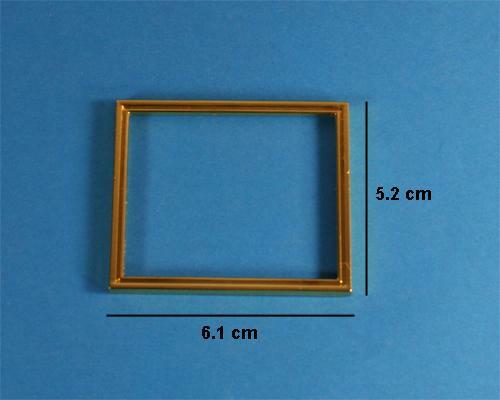 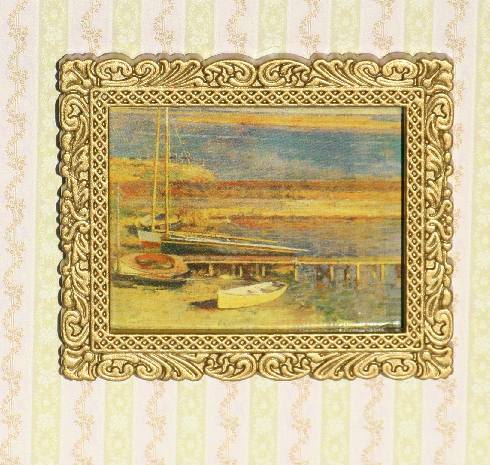 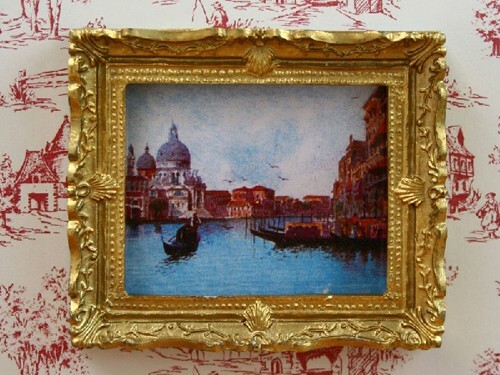 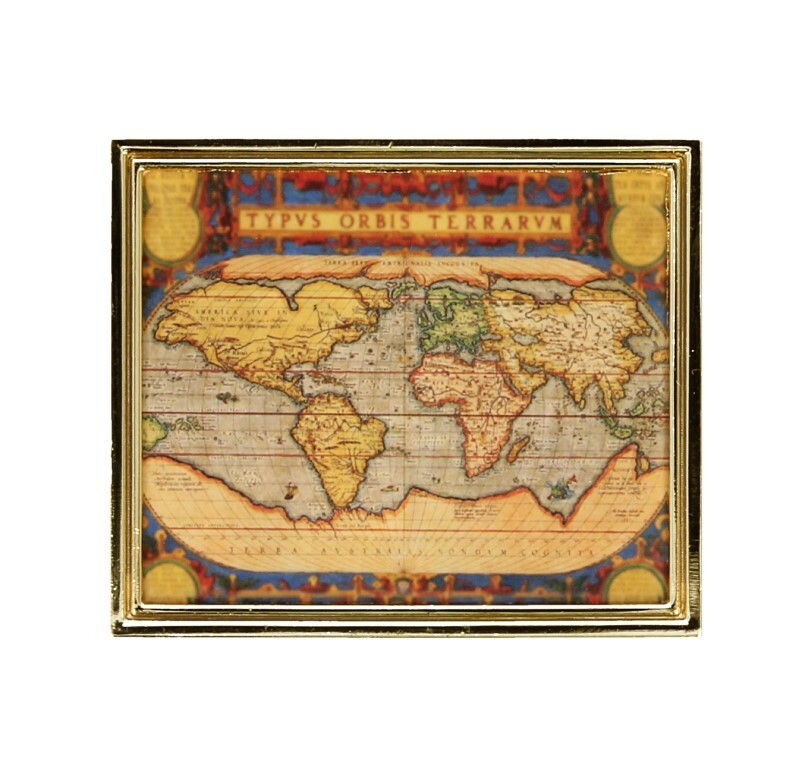 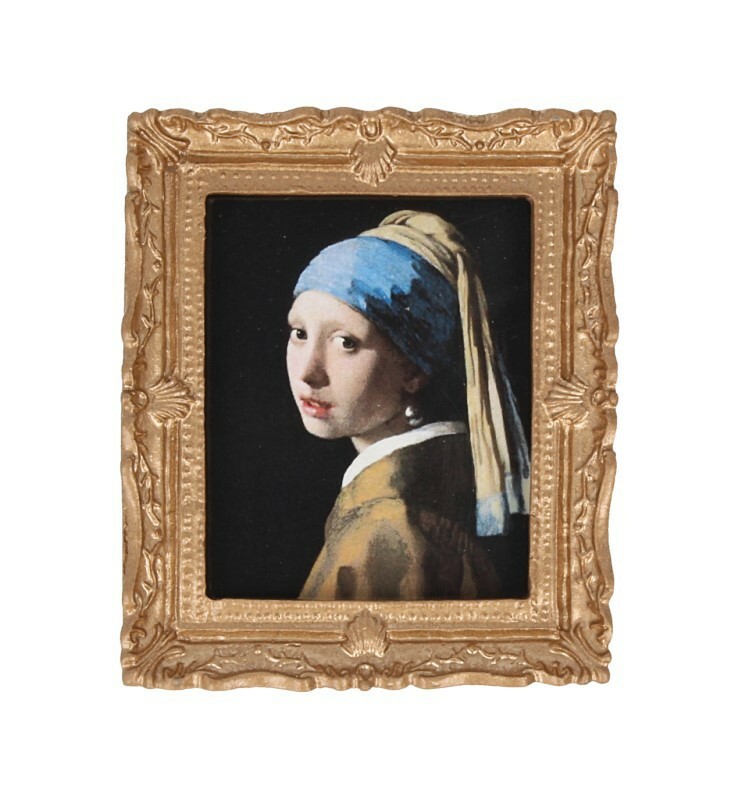 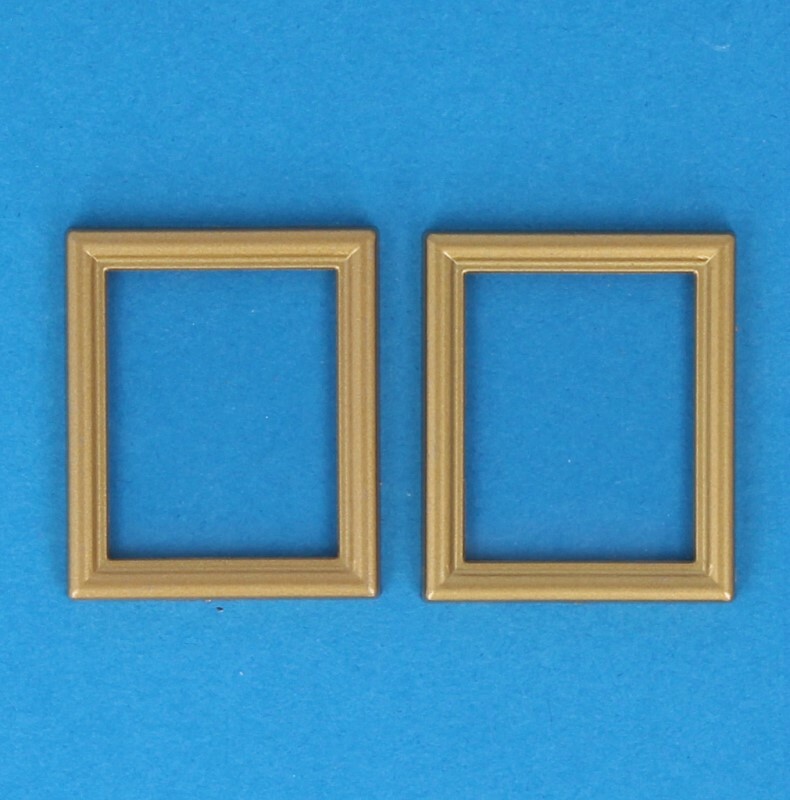 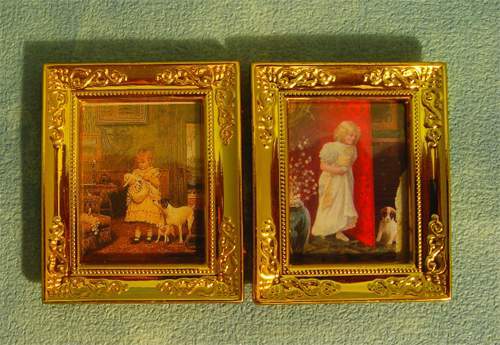 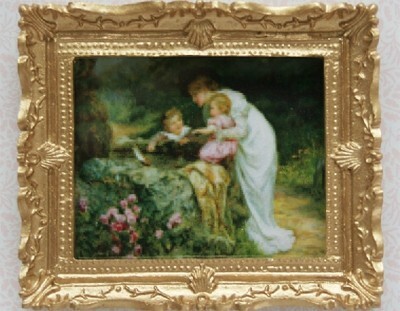 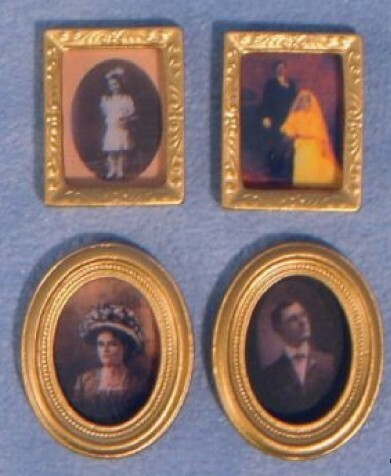 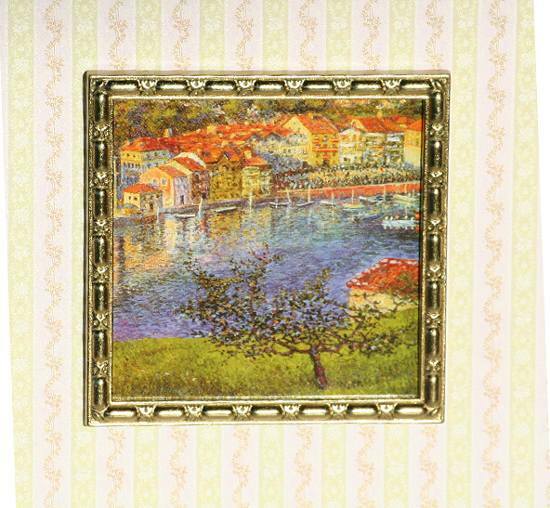 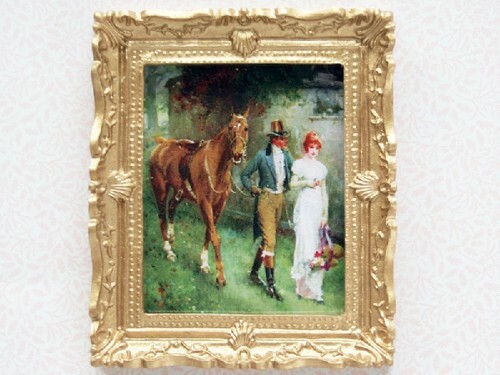 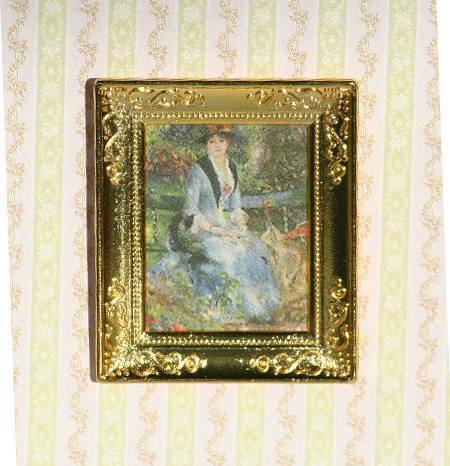 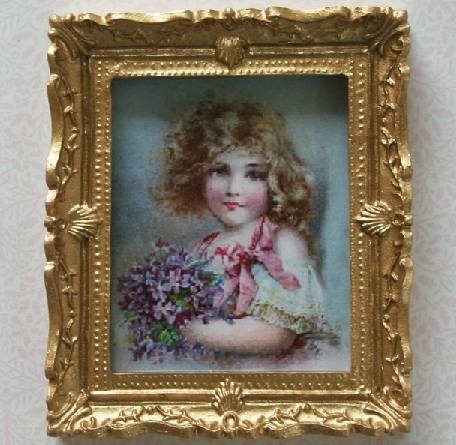 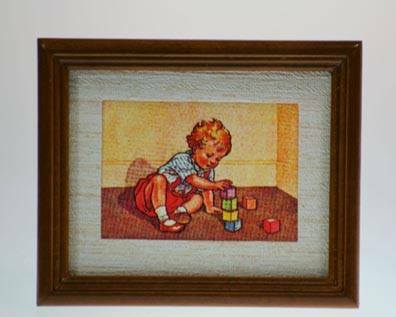 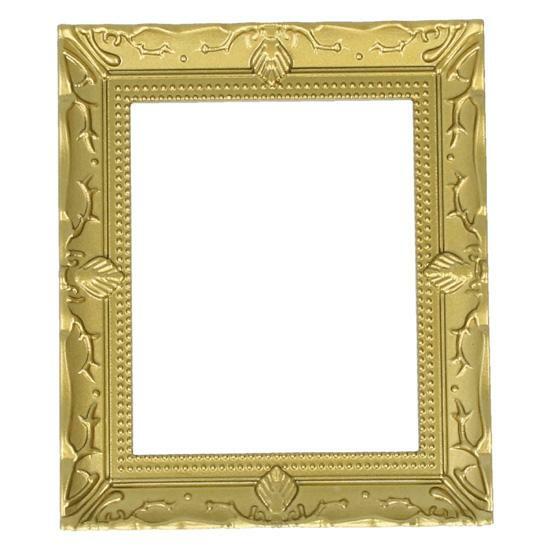 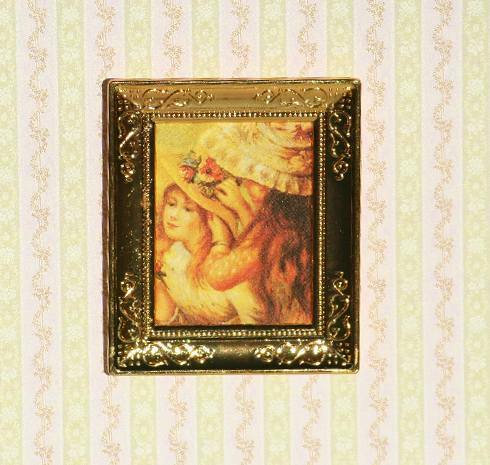 Two gold plastic frames, rectangular. 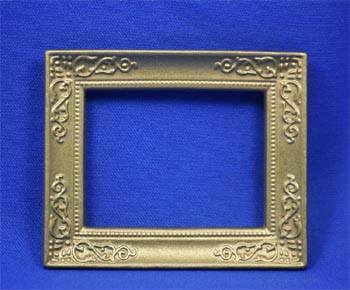 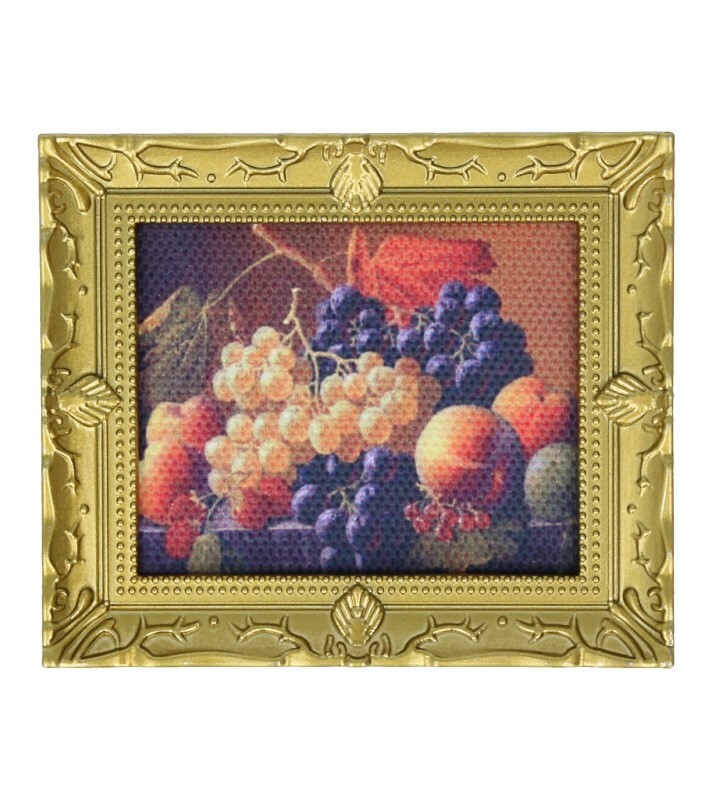 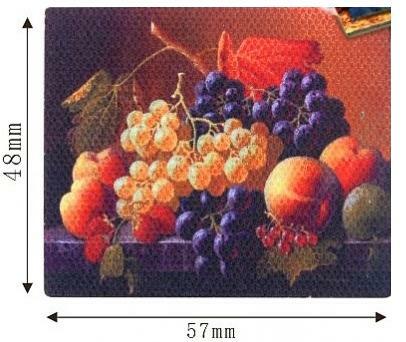 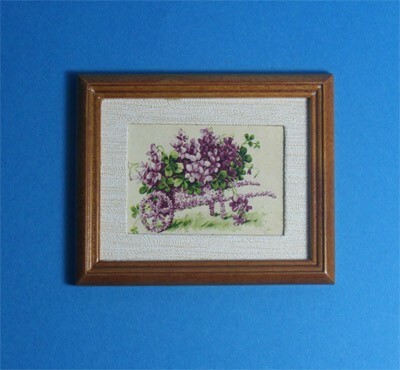 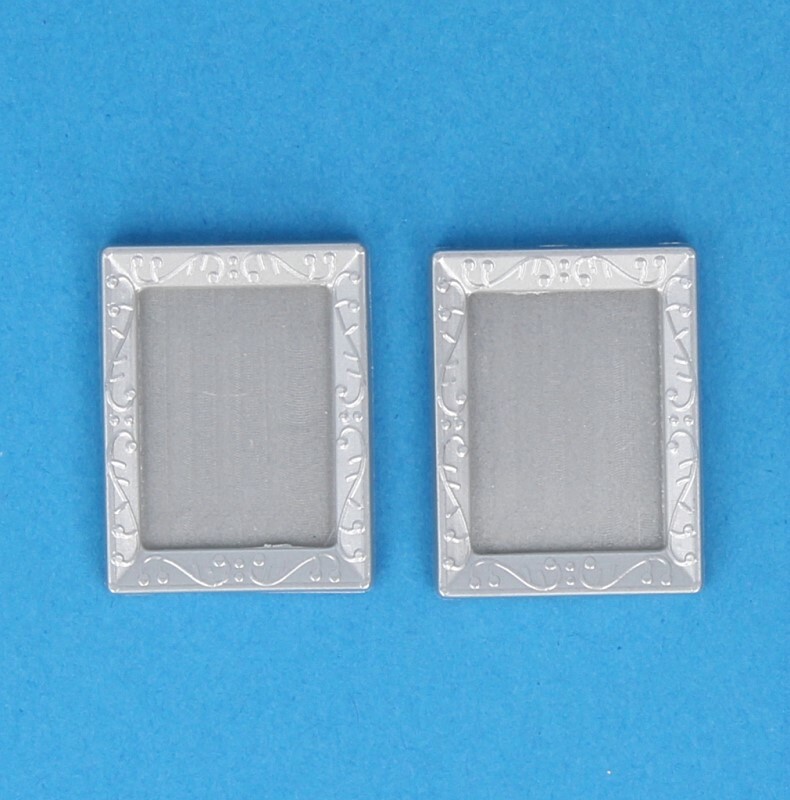 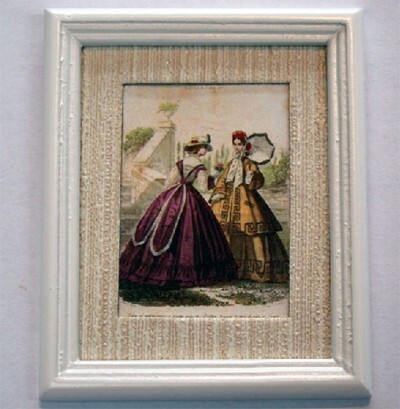 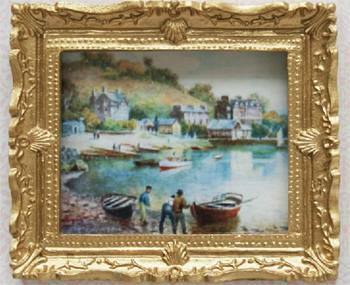 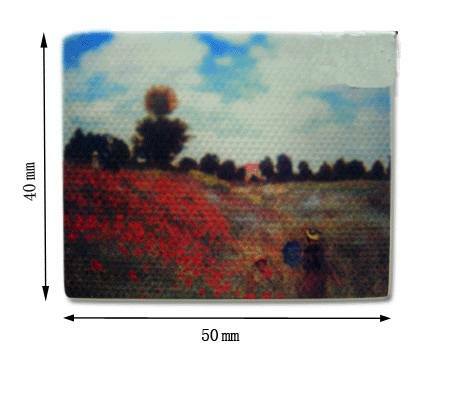 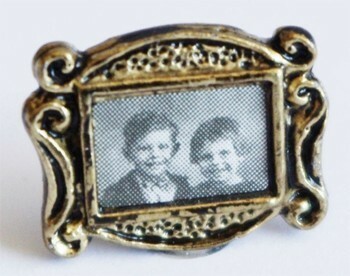 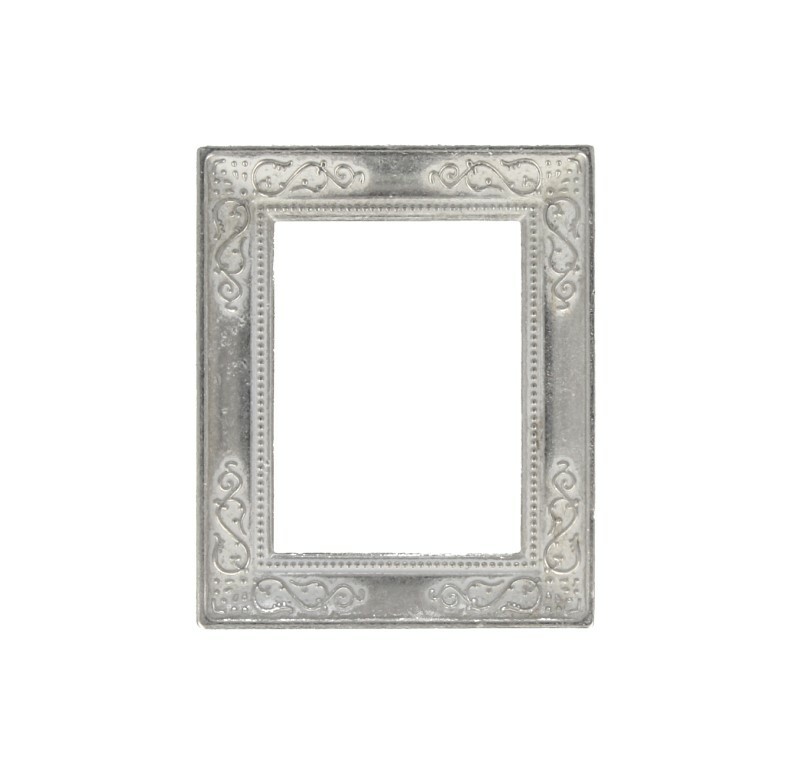 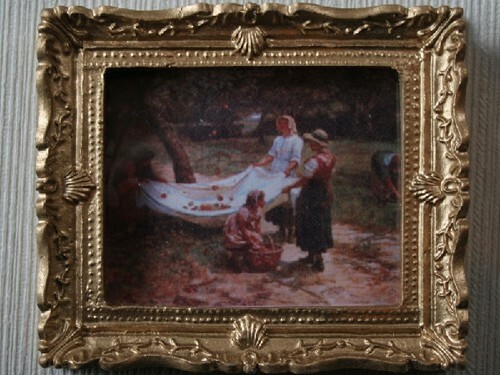 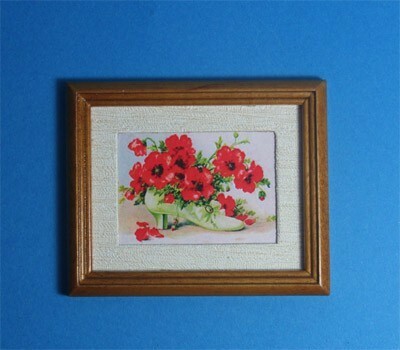 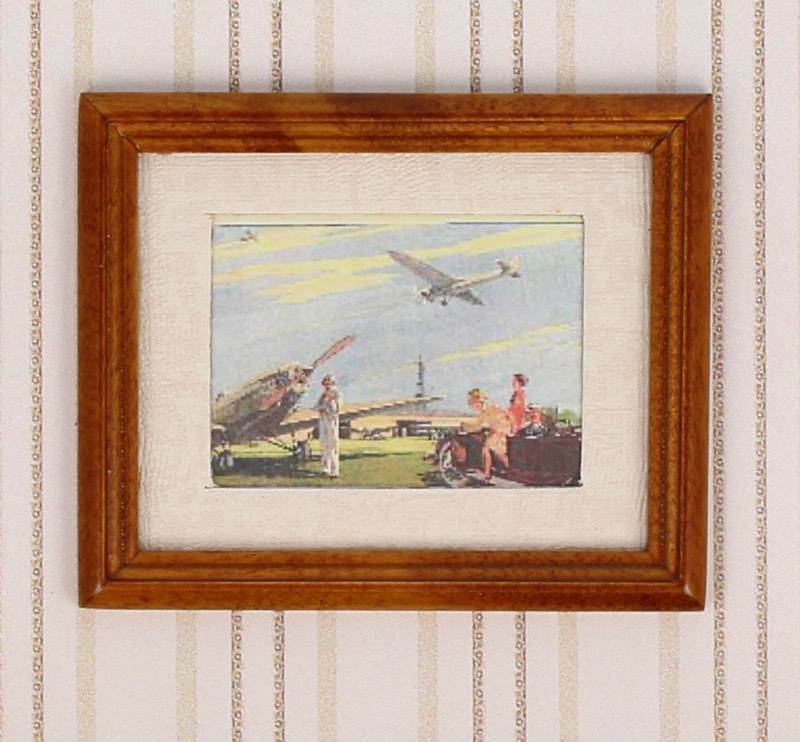 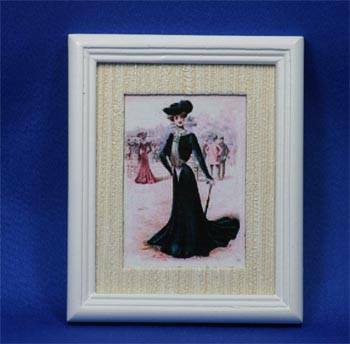 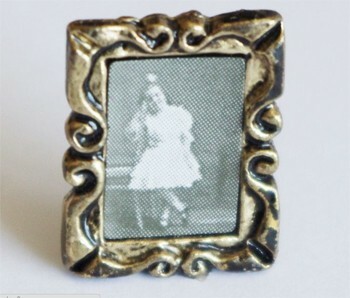 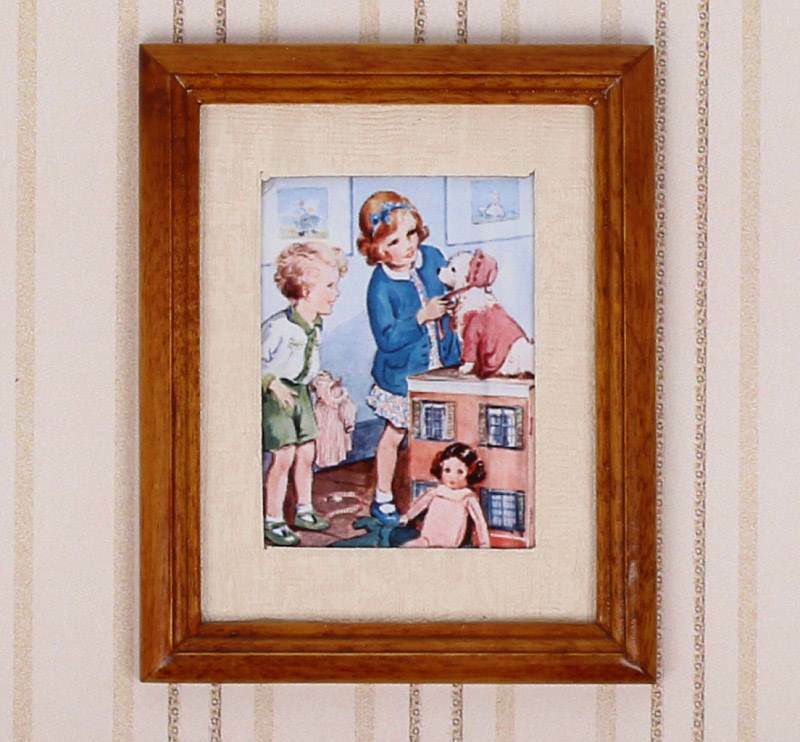 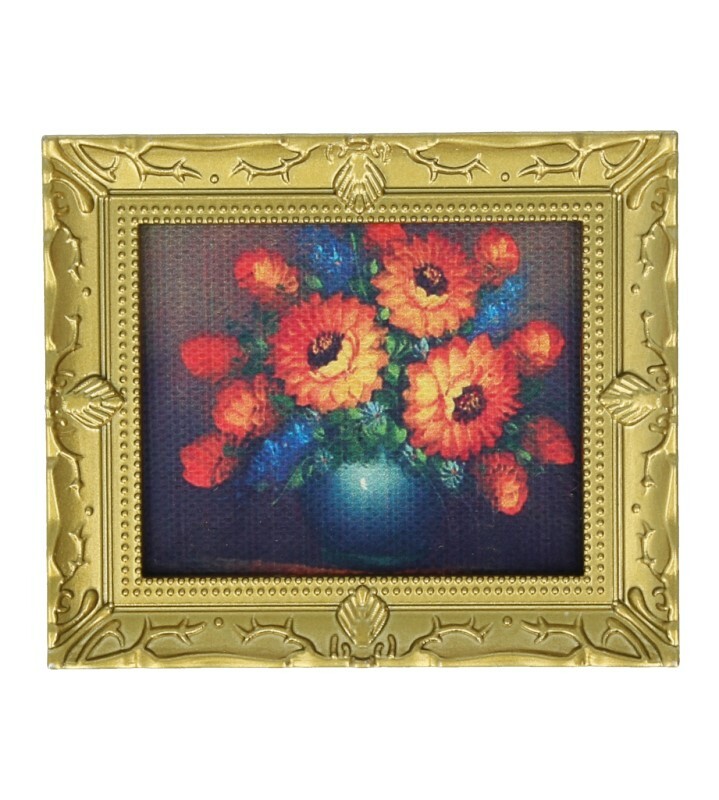 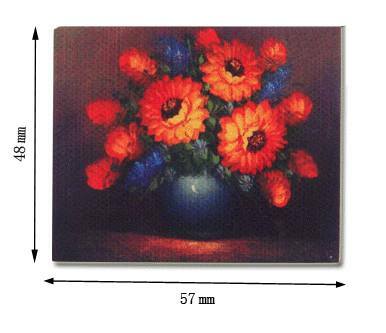 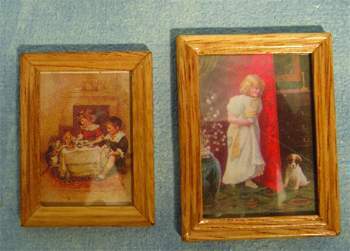 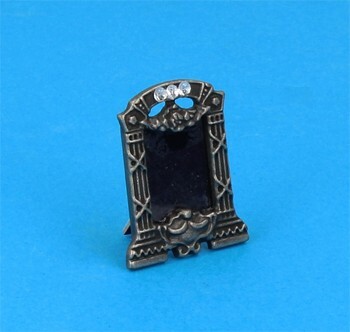 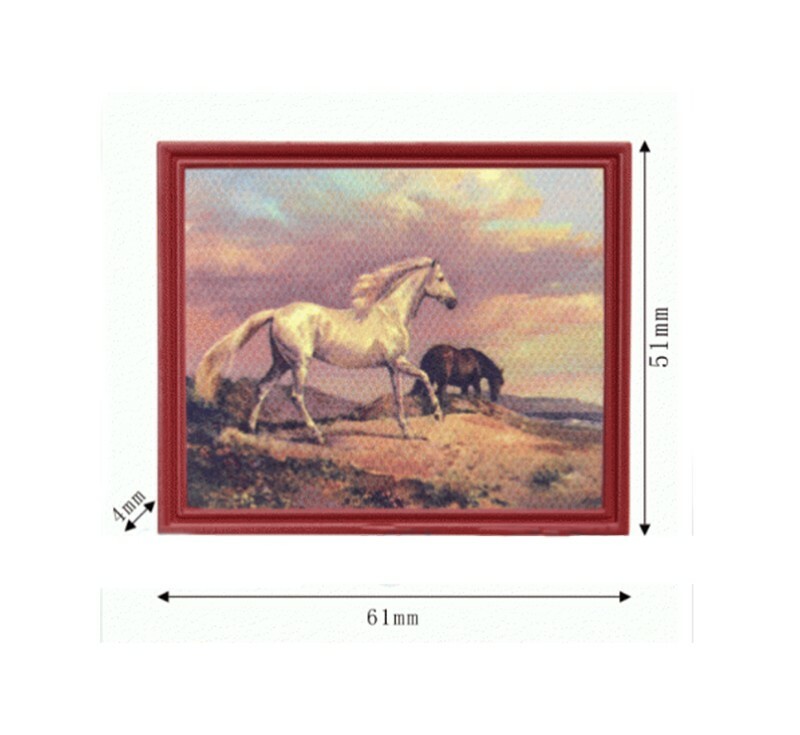 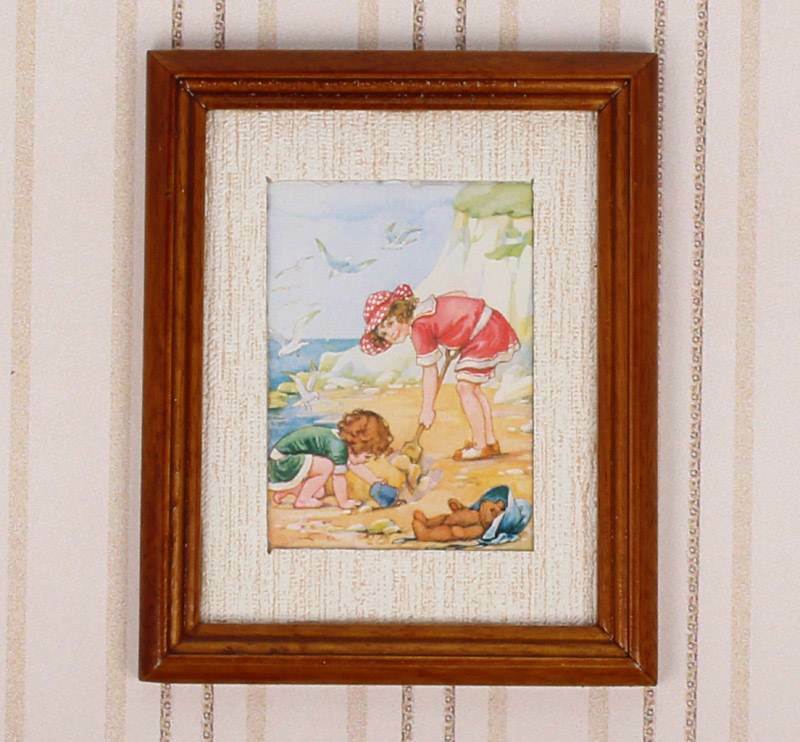 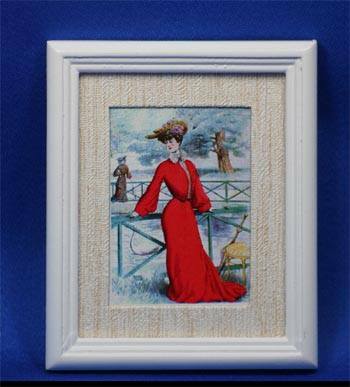 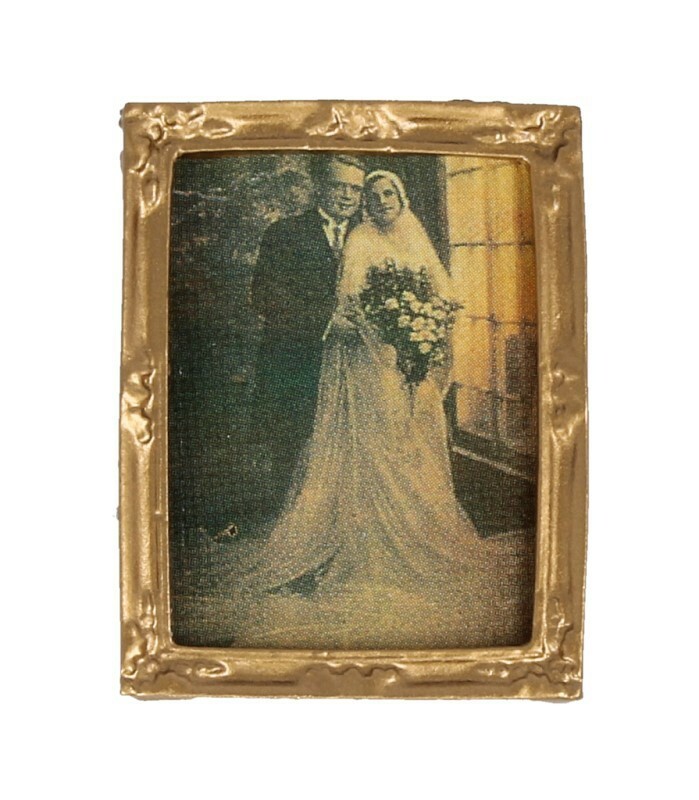 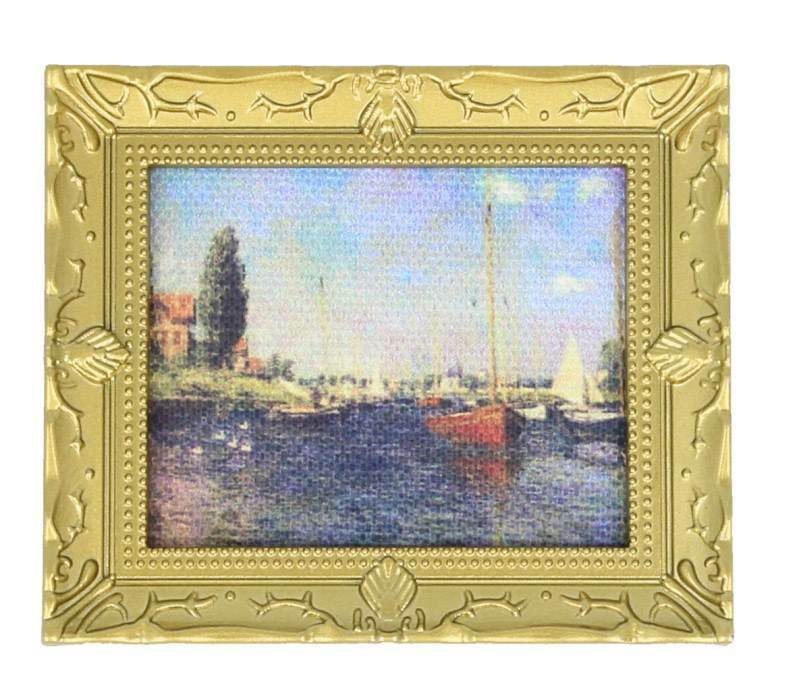 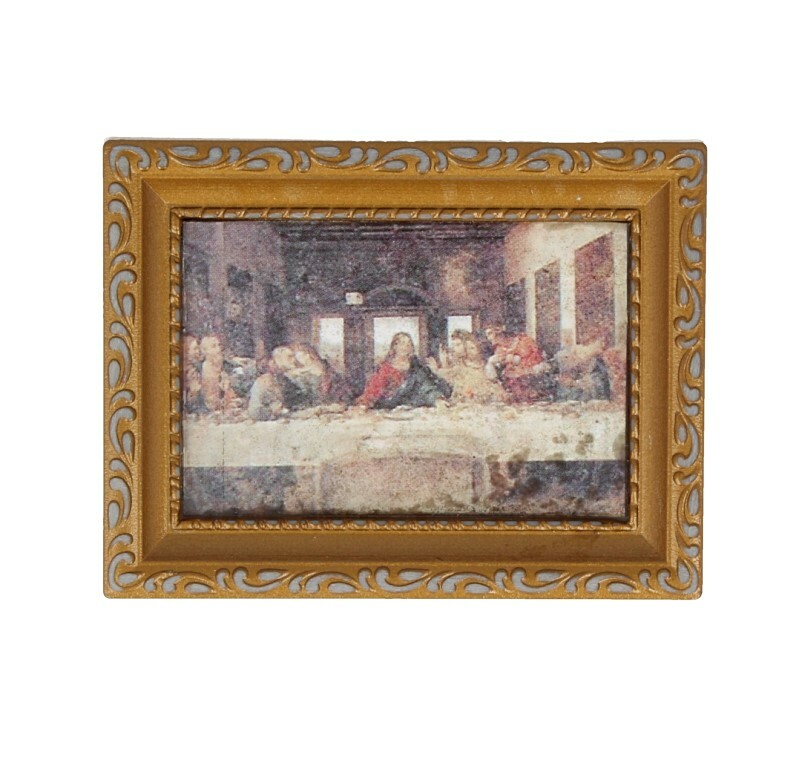 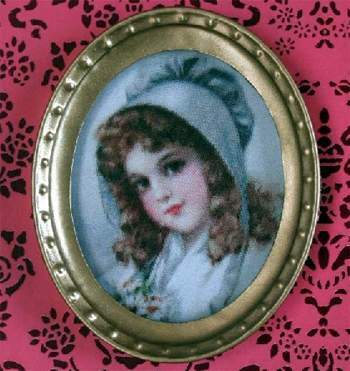 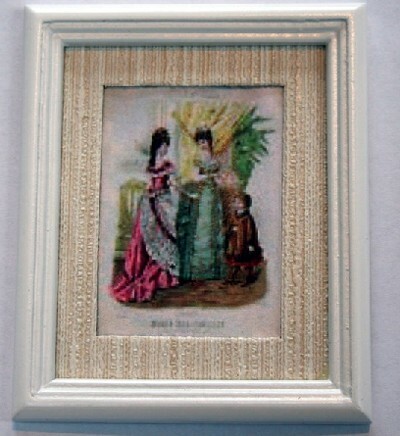 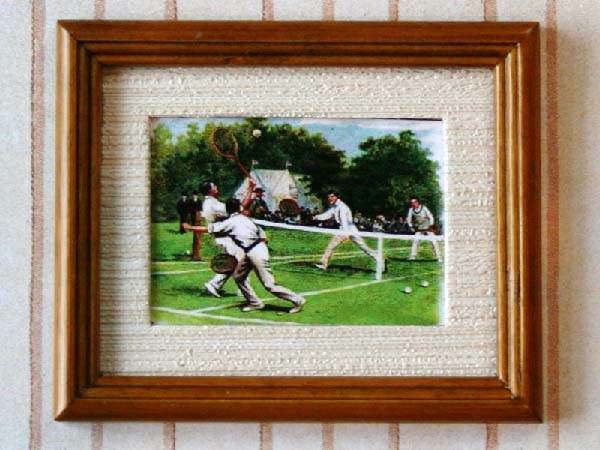 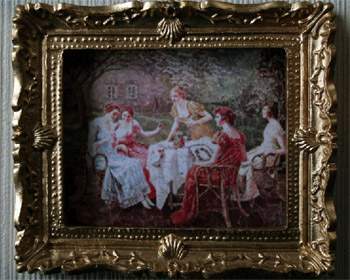 Two silver plastic frames, rectangular. 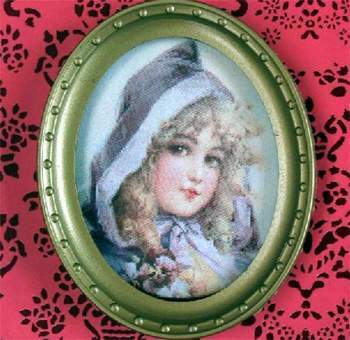 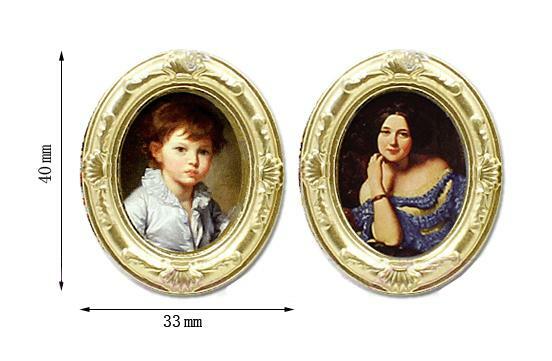 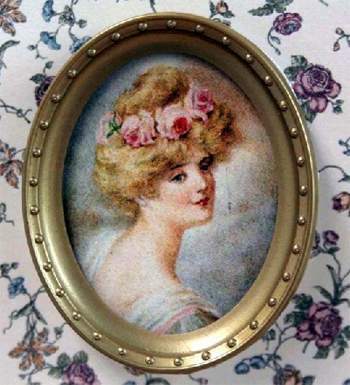 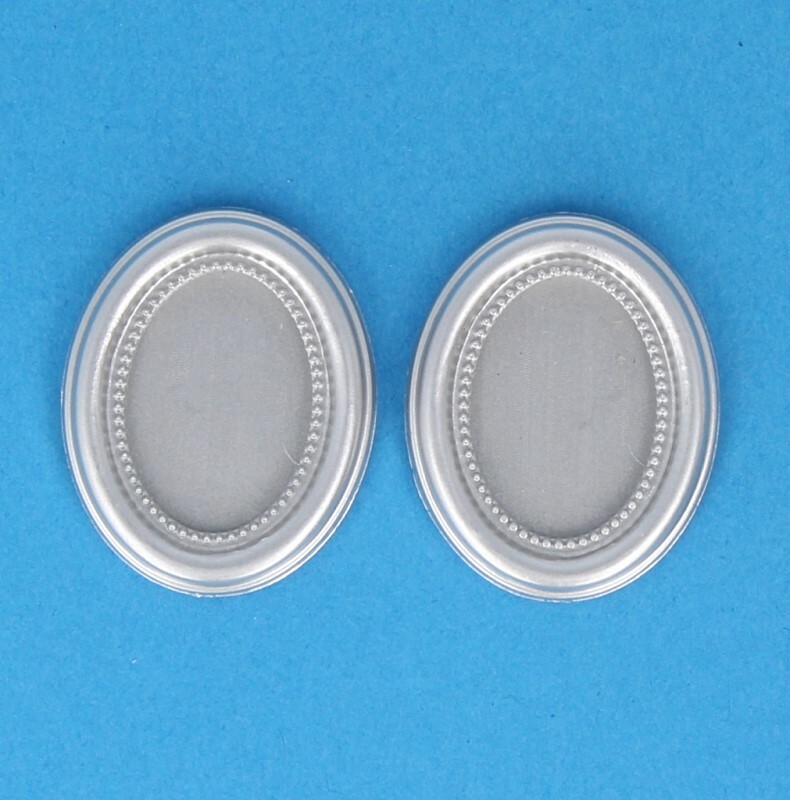 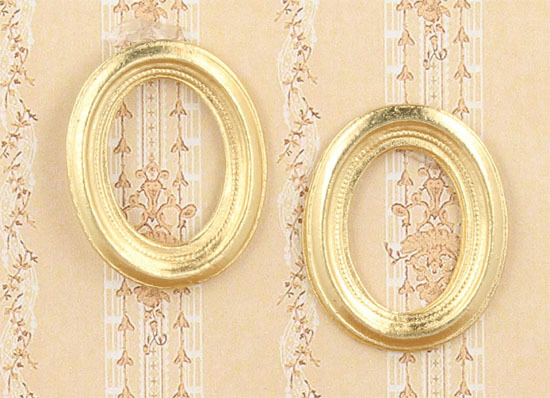 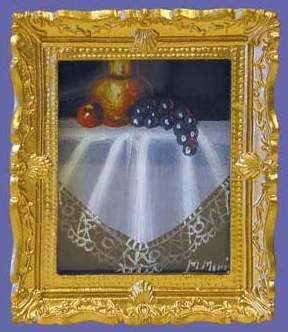 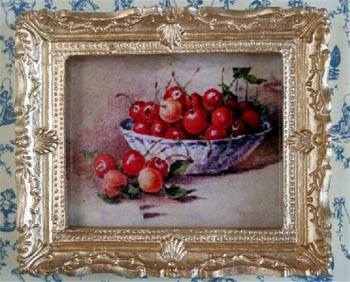 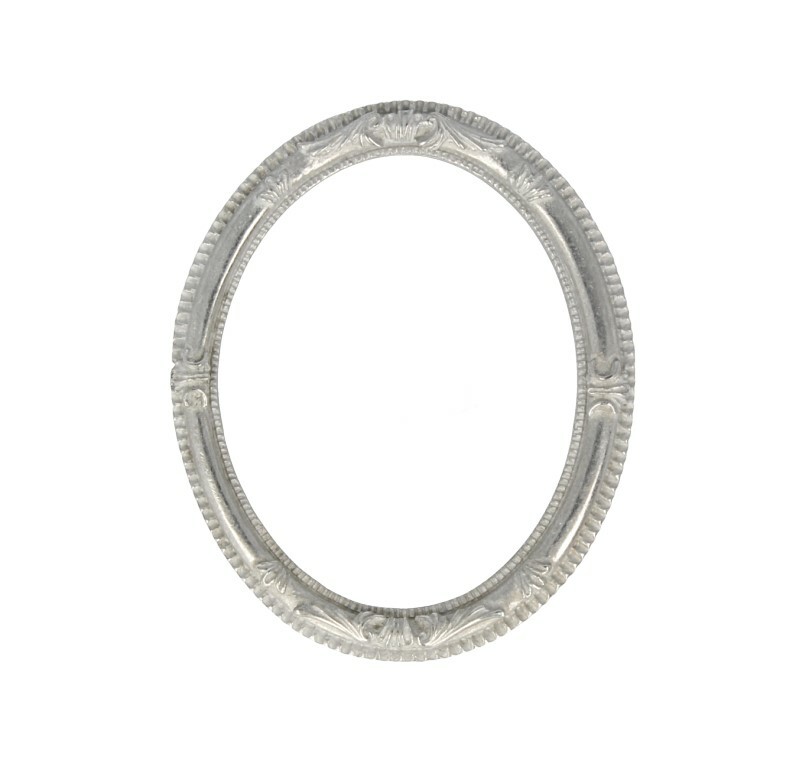 Two silver oval plastic frames. 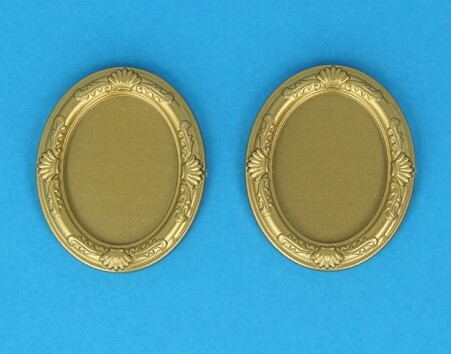 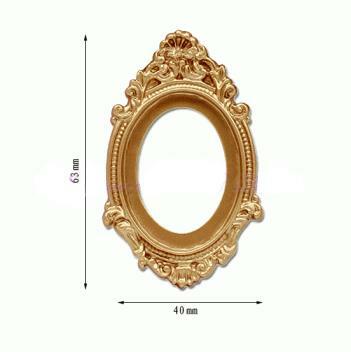 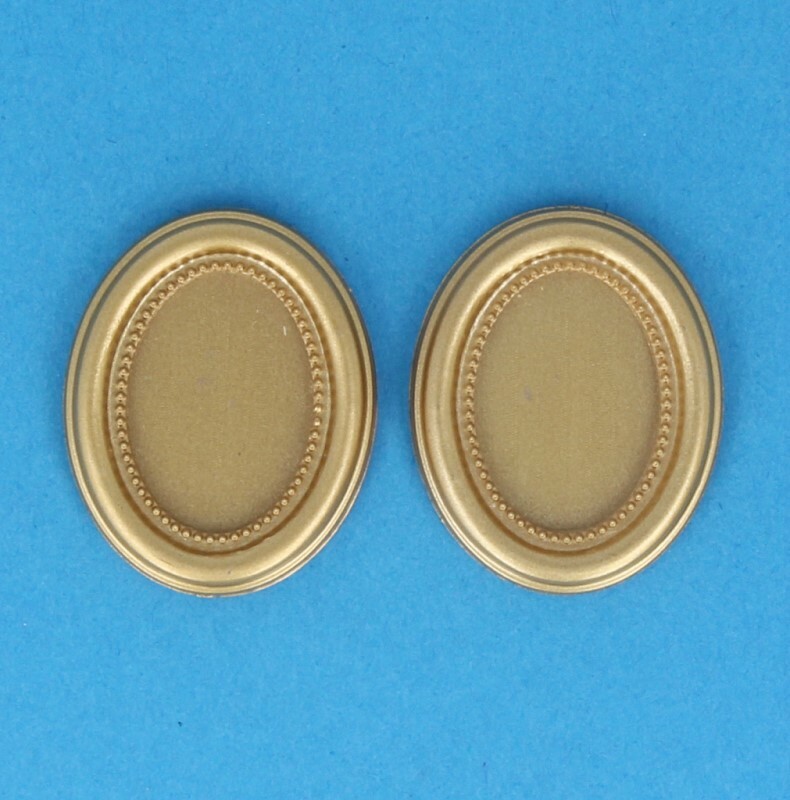 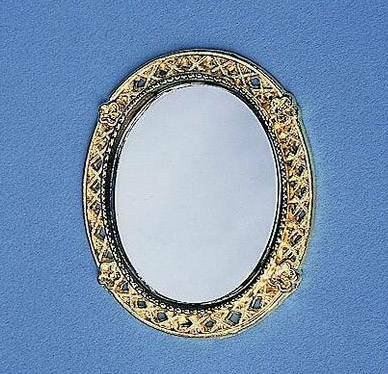 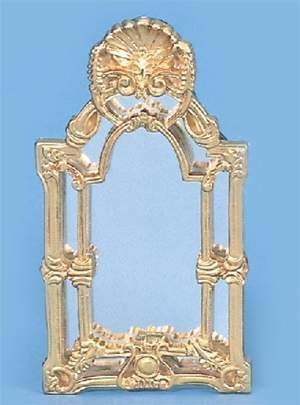 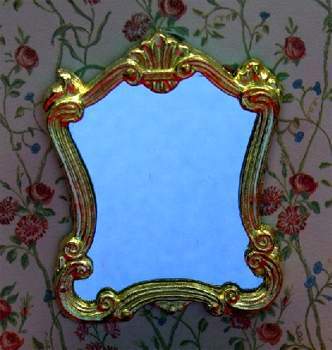 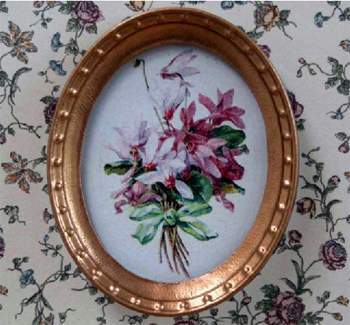 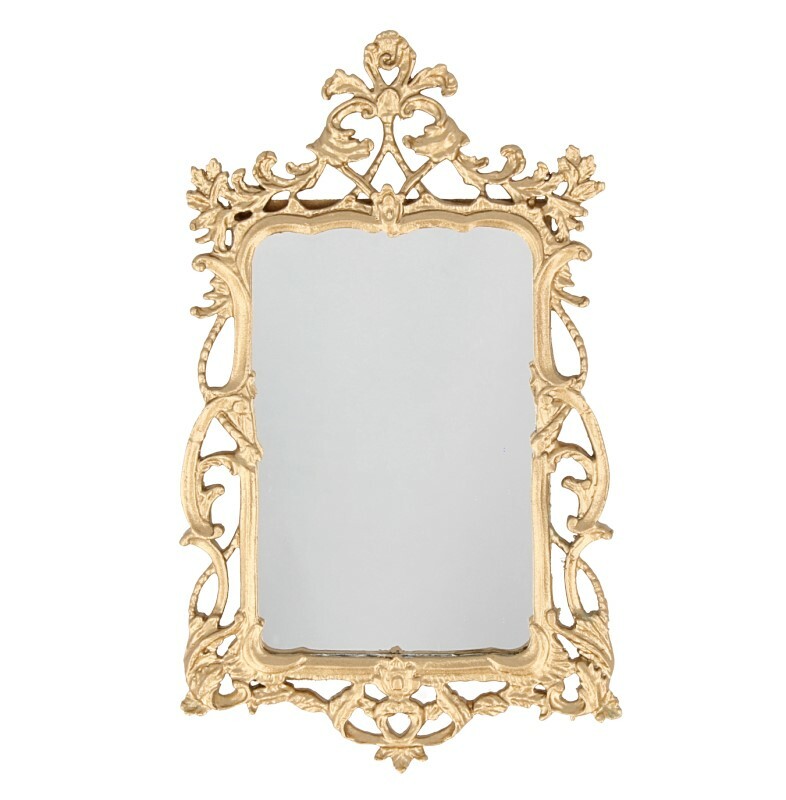 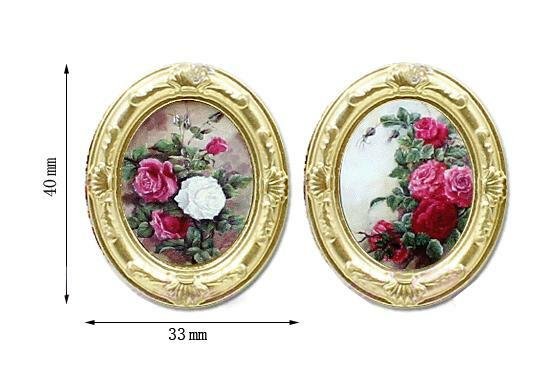 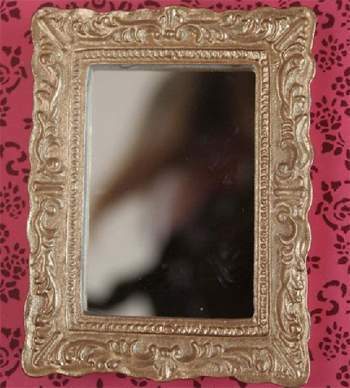 Large mirror, golden color, Victorian style, ideal for palaces.